HAECO Xiamen has extended its maintenance capabilities by completing its first check on a 777 freighter aircraft operated by Lufthansa Cargo. The MRO confirmed it carried out the work in June and further extends the partnership between the parties which goes back more than 10 years. 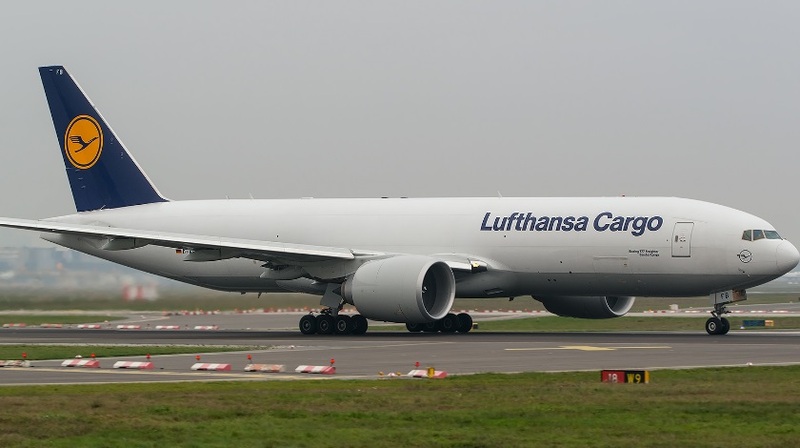 Previously, HAECO Xiamen has provided C-checks and D-checks for Lufthansa Cargo’s MD-11 freighter fleet, going on to redeliver more than 100 aircraft to the German carrier including variants of the 747. In the following months, HAECO Xiamen is scheduled to undertake additional maintenance checks for freighters operated by the German carrier.